What Korea SIM Card do I need for my phone? 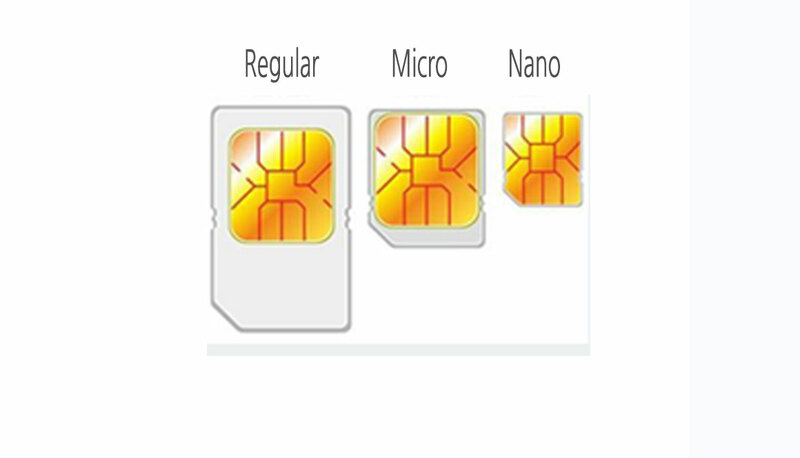 Currently, there are 3 SIM card sizes available on the market - Regular, Micro and Nano. 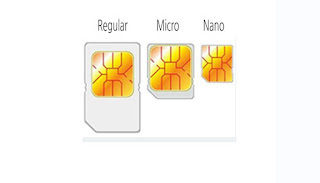 To avoid your confusion, the Regular SIM card size is sometimes referred to as a "mini" SIM. 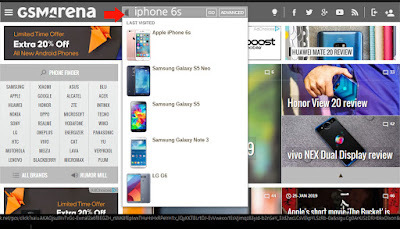 Quick reference for Phone models that use currently a Nano SIM are in the following. 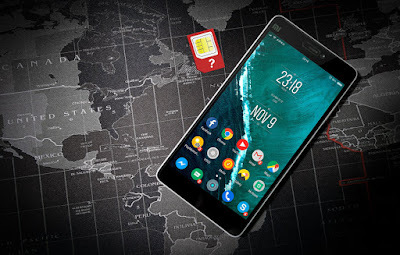 If you’re unsure what SIM size of your phone has, you can easily make it sure by checking your phone’s manual at the manufacturer website or GSM Arena. 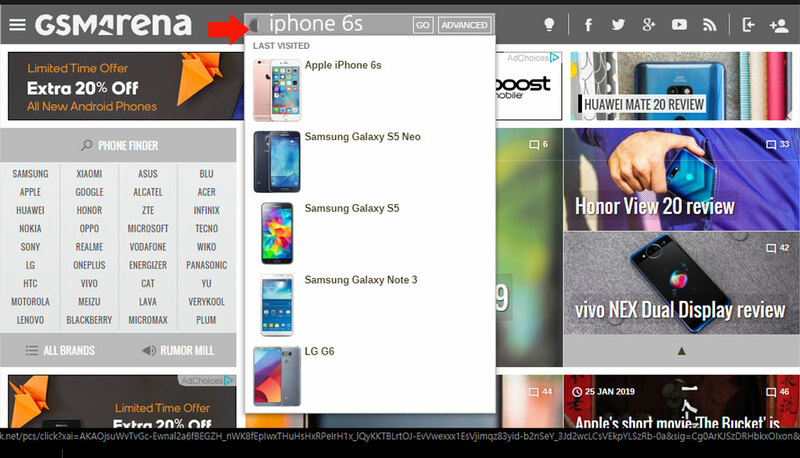 Put the your phone model (iphone 6s) in the Search. 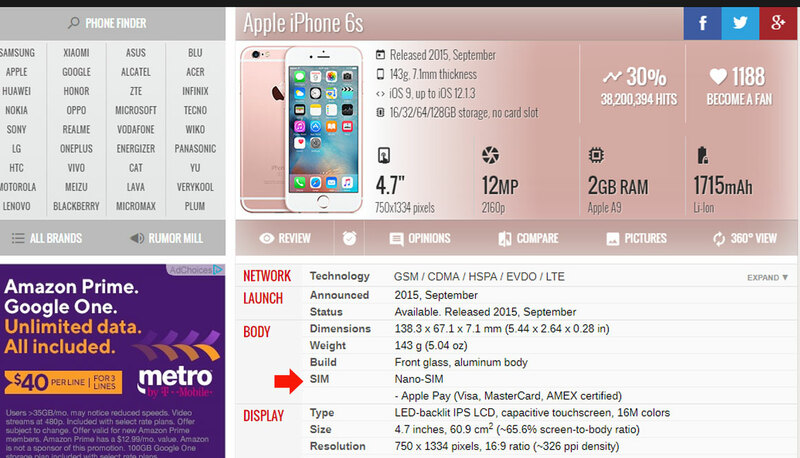 Find out SIM size of your phone in the BODY column.